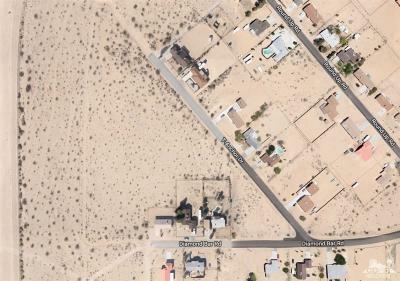 This PRIME 1 ACRE parcel is affordably priced and is situated in a community with approx 100 homes. 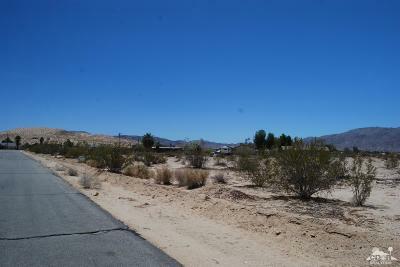 Boasting panoramic Mountain Views this lot is ideal for your CUSTOM HOME! 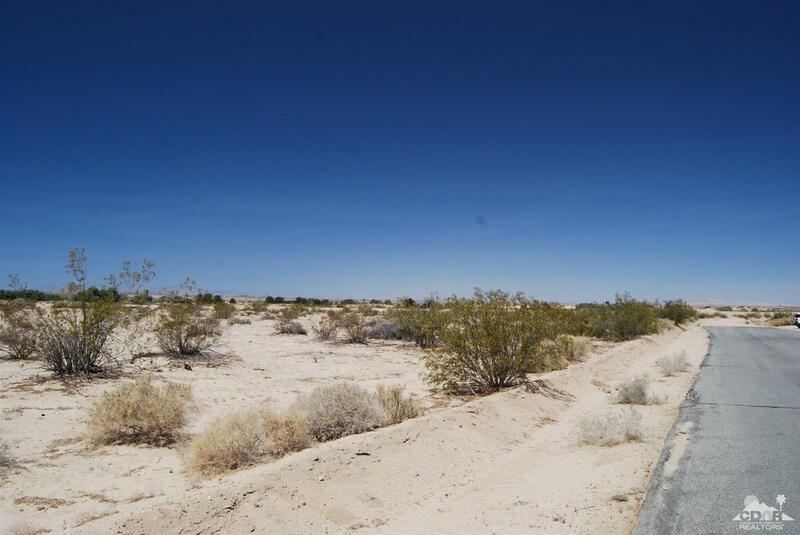 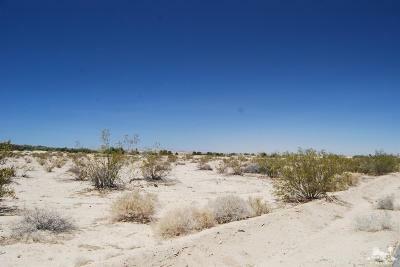 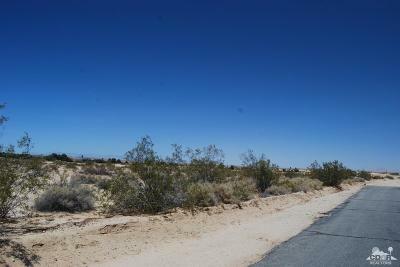 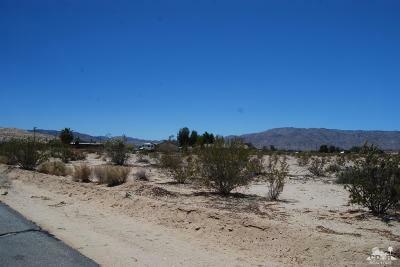 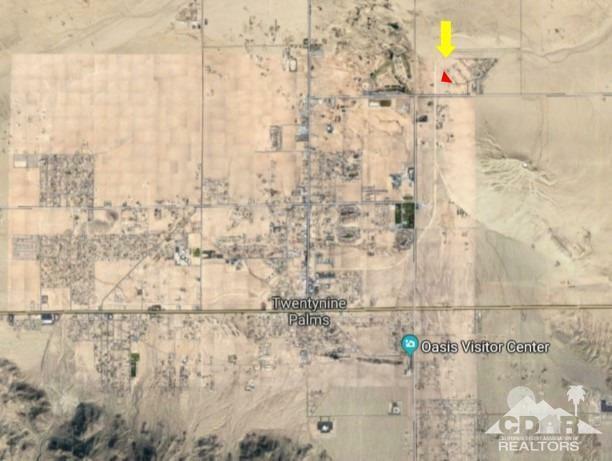 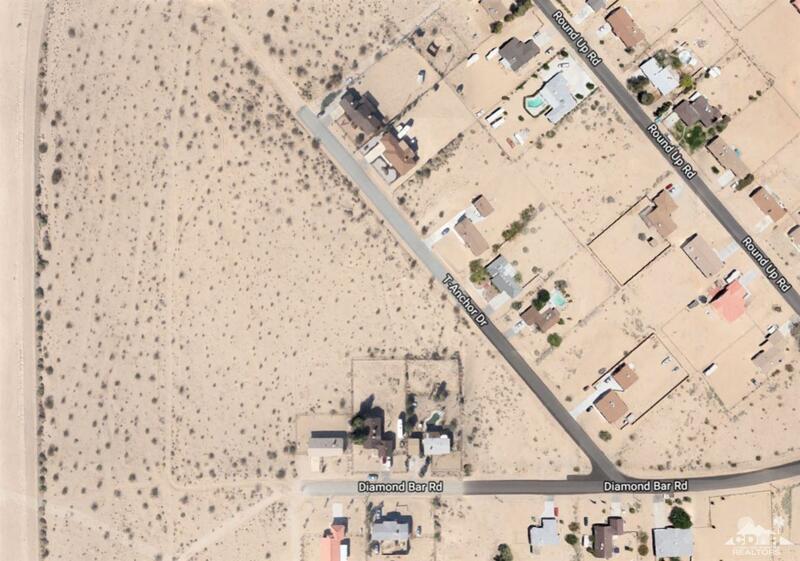 Located just minutes from the Marine Base and Downtown 29 Palms and only 52 miles from downtown Palm Springs. 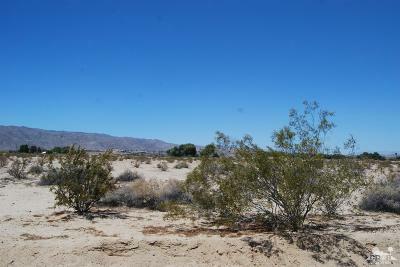 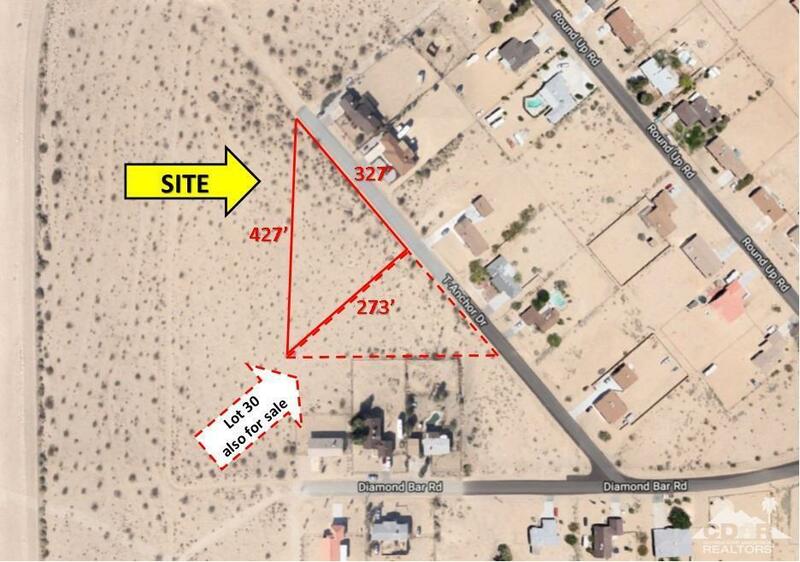 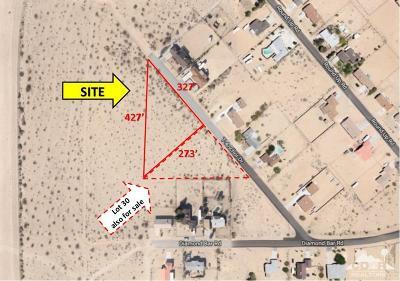 The adjacent lot to the south of this property (.72 acre parcel) is offered separately for an additional $4, 400.